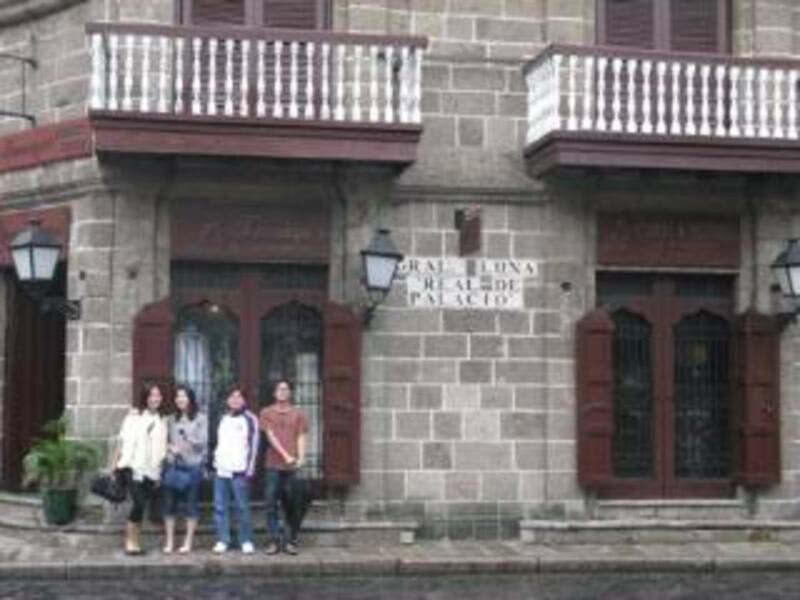 The Filipino term ‘tambayan’ means a place to hang out or unwind with a group of families, friends, and acquaintances. The most common ‘tambayan’ venues in the Philippines are along the street gutters and in front of local ‘sari-sari’ (retail) stores, where most teenage boys squatted and huddled together while exchanging noisy jokes and exaggerated tips for favorite online games. They would also furtively share cigarettes and liquor and contact numbers of girls. Most street hangers-out are called ‘istambay’. How down-to-earth! 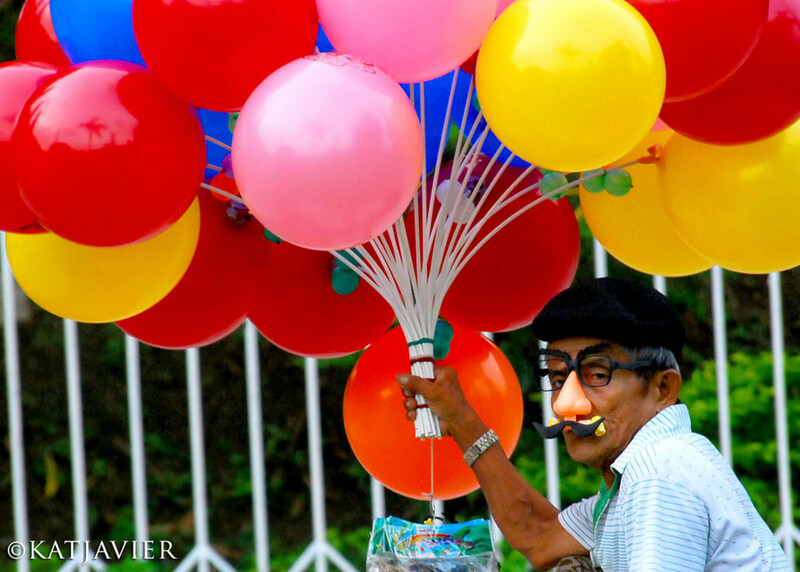 The best hanging-out places in Manila are easy to find, reasonably-priced, and -- friendly. So that whenever you have a need to unwind or relax, you can ride anything: a taxi, an electric train, a bus, a jeepney, or even a ‘pedicab’ (bicycle with a carriage attached to the right side). The best destination to go hanging-out? 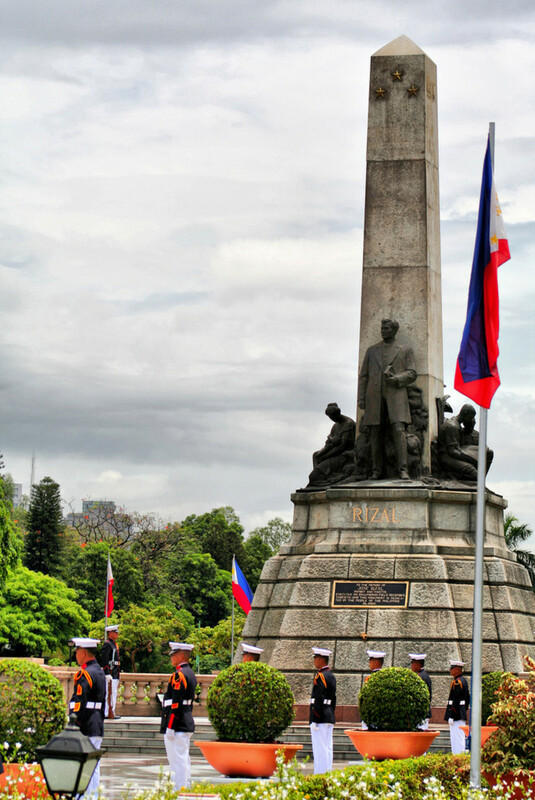 The Rizal Park! 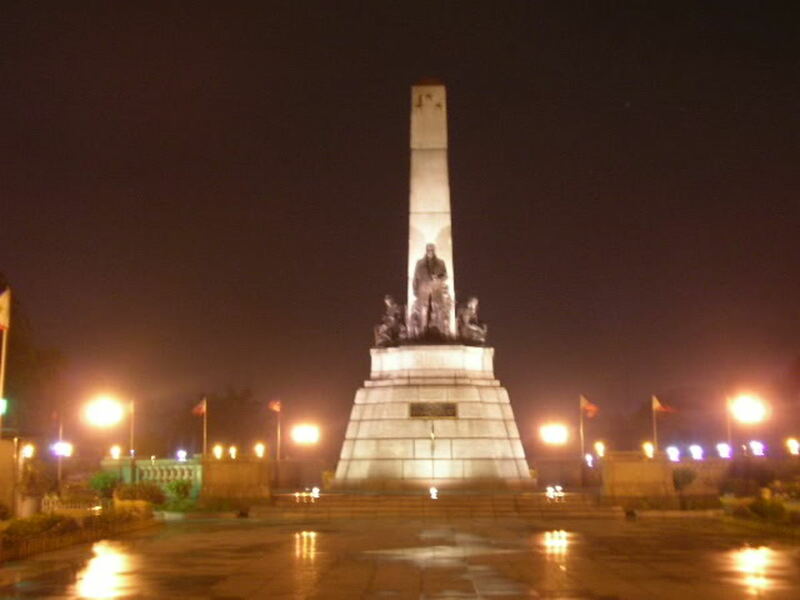 Also affectionately known as Luneta. 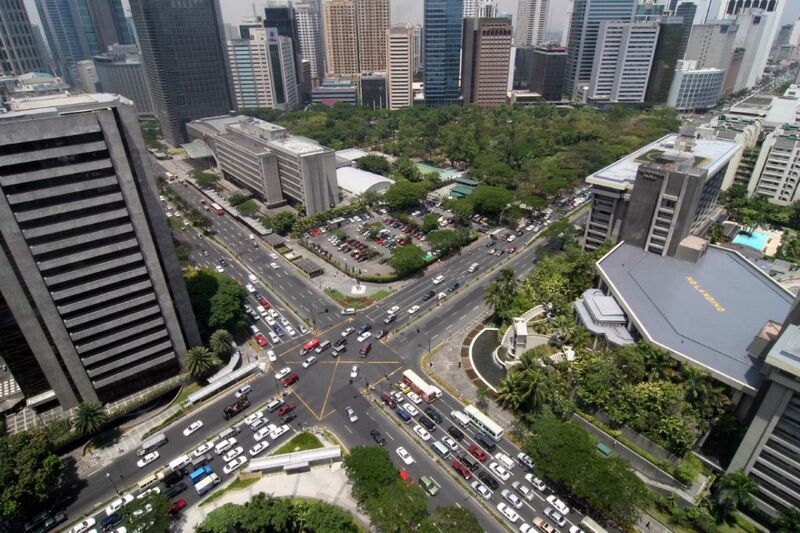 This map of Manila -- capital city of the Philippines -- is a folded map that looks like a brochure. It has a compact size that can easily fit inside your jeans’ back or jacket pocket, tote bag, or belt bag. 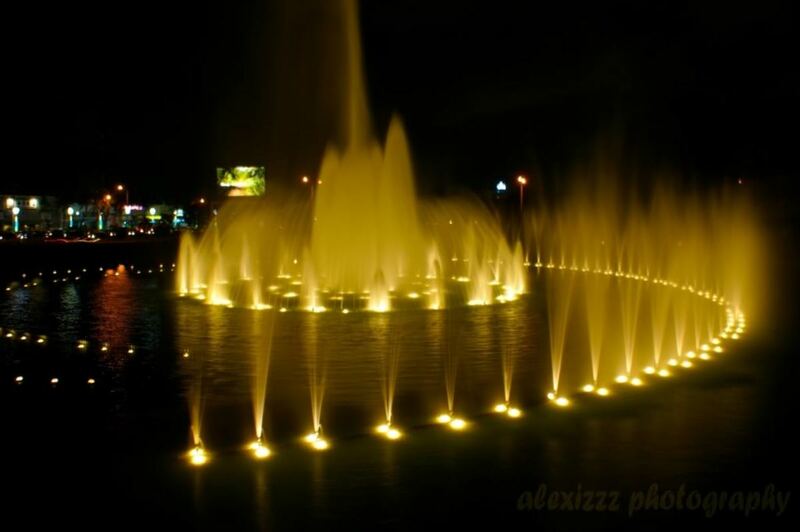 This is a must in your travel to Manila. 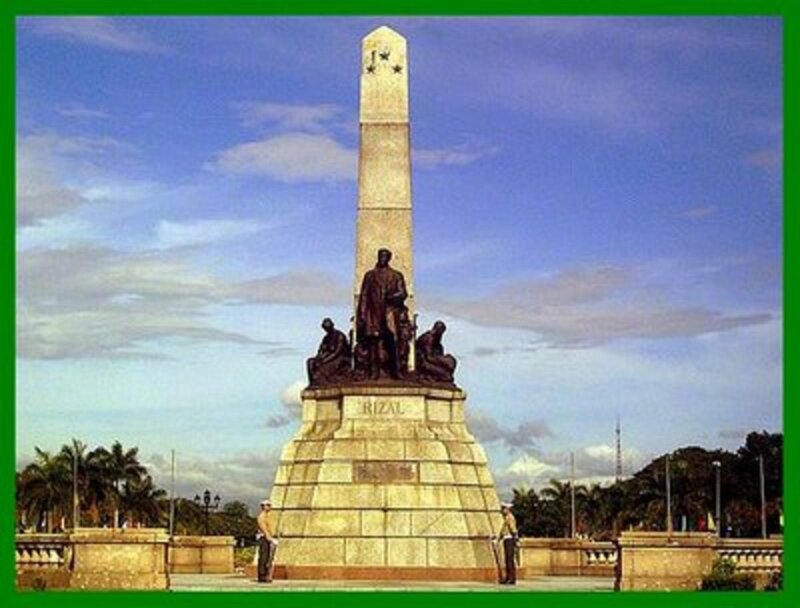 The Rizal Park, or affectionately called ‘Luneta Park’, is located in the heart of Manila. 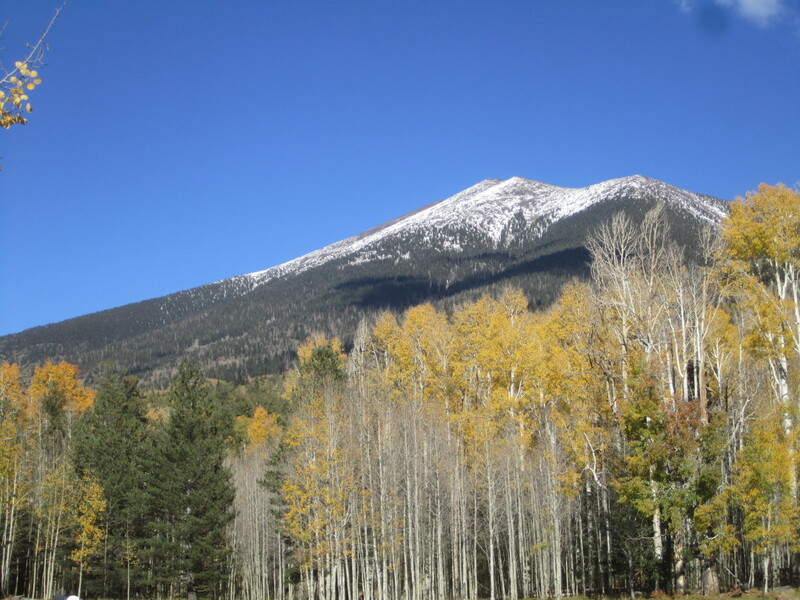 It is free of charge, except for some enclosed areas that offer special attractions and charge minimal entrance fees. 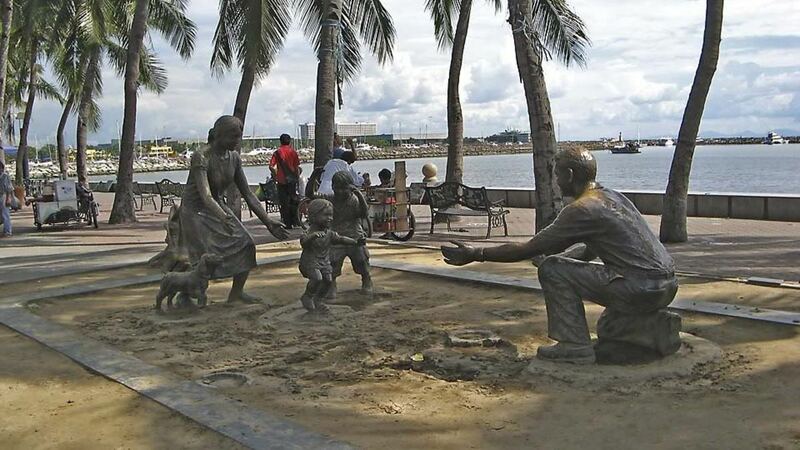 Every weekend families would bring the kids to relax and play with. 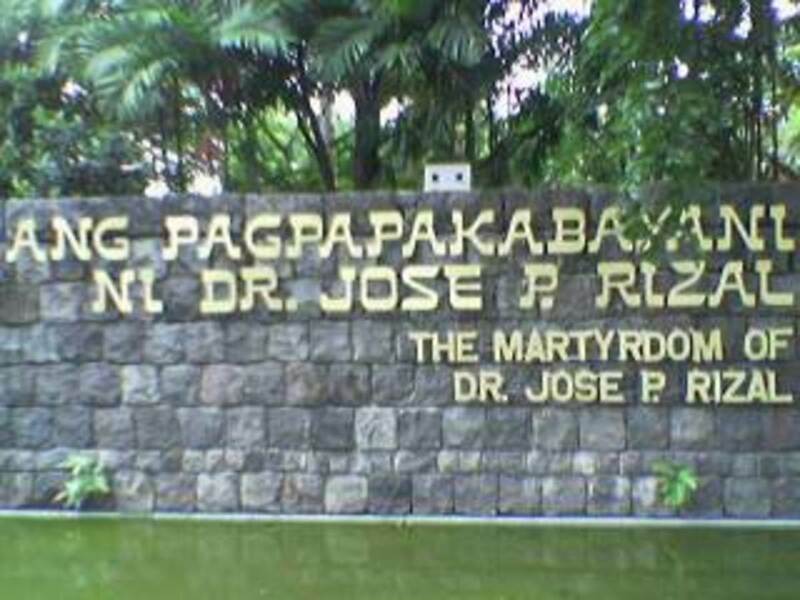 The park named after the Philippines’ National Hero Dr. Jose P. Rizal is a hodge-podge of the old and modern Filipino culture. 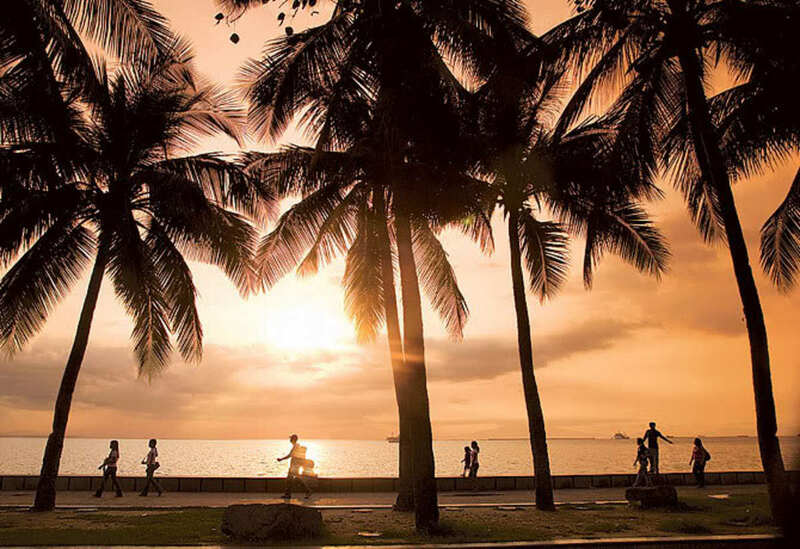 Surrounded by financial, commercial, industrial, and institutional establishments, the bustling park is a daily witness to the spectacular and romantic Manila Bay sunset. 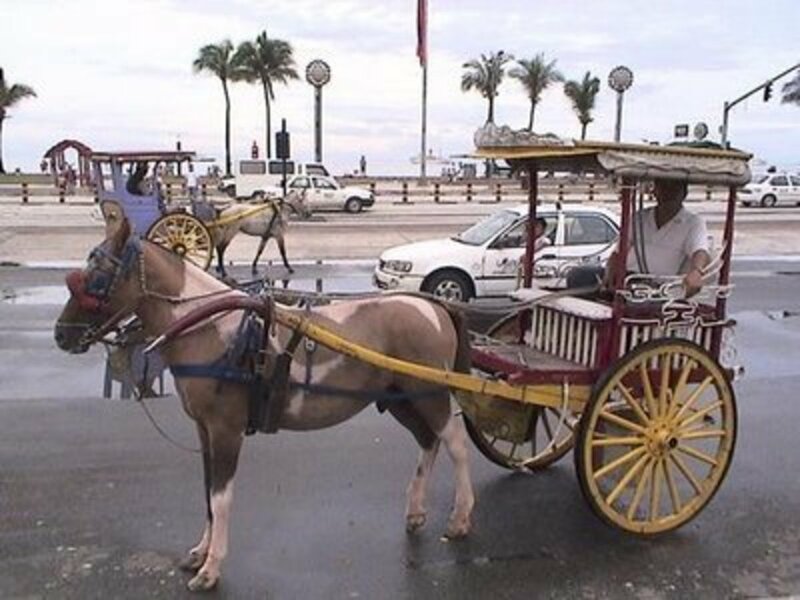 Couples are recommended to ride the colorful and old-world calesa (a horse-drawn carriage) to intensify the experience of promenading along the sea at dusk. 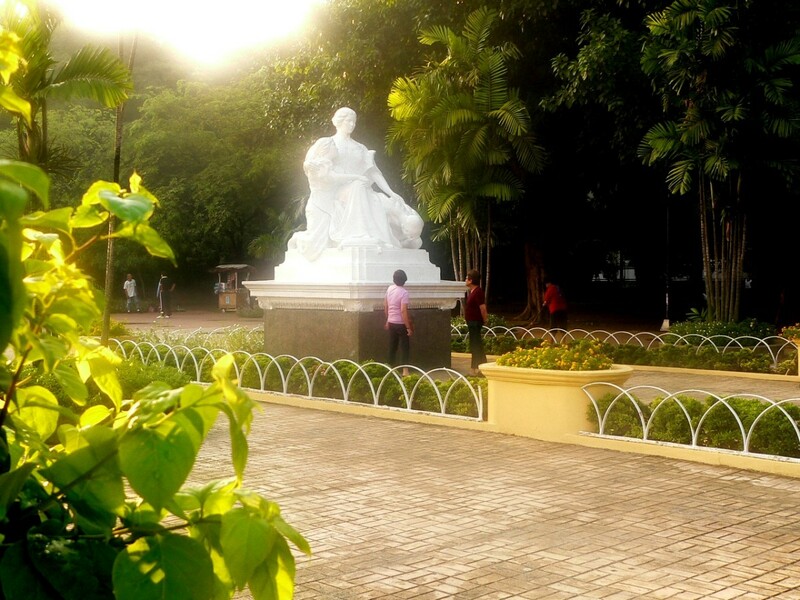 The Rizal Park is indeed an oasis of fun, recreation, and history. The place is so big you need several days to explore it! This is ideal for Kindle users because it is in ebook format. 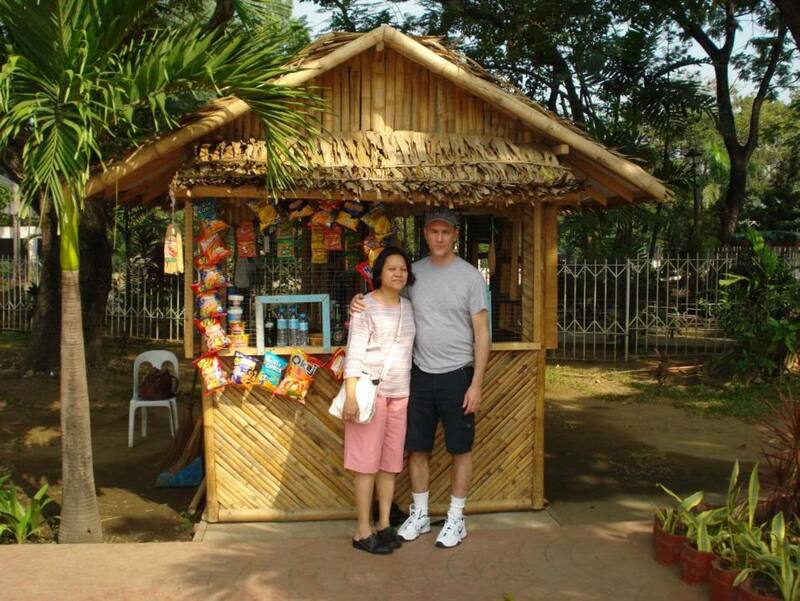 Lots of great adventure places in the Philippines are discussed in colorful details. The authors went to a number of places and experienced all exciting stuff offered for tourists and travelers alike. The Philippines is a paradise for adventurers! 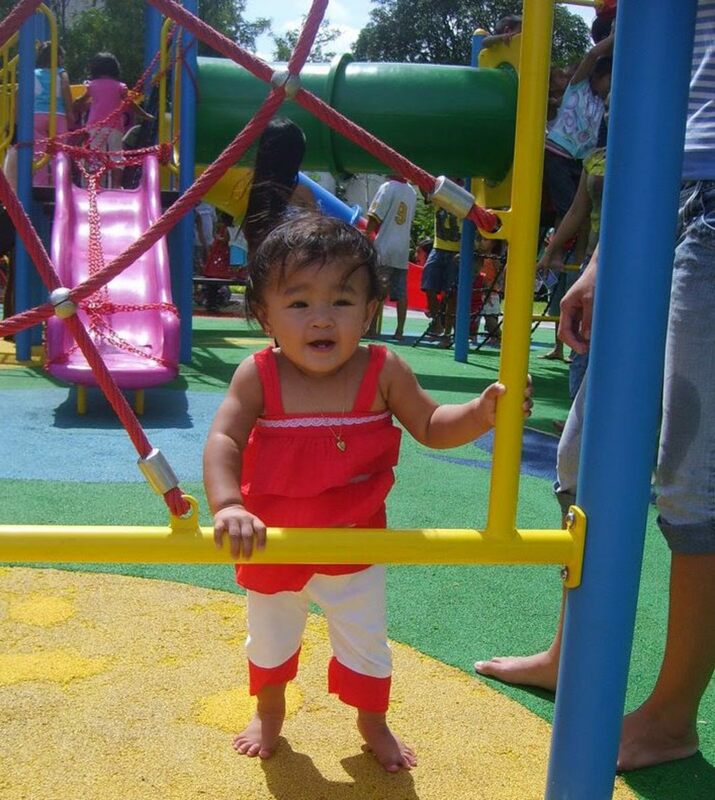 One time, I had a yen for going to Luneta to revisit old childhood playgrounds. 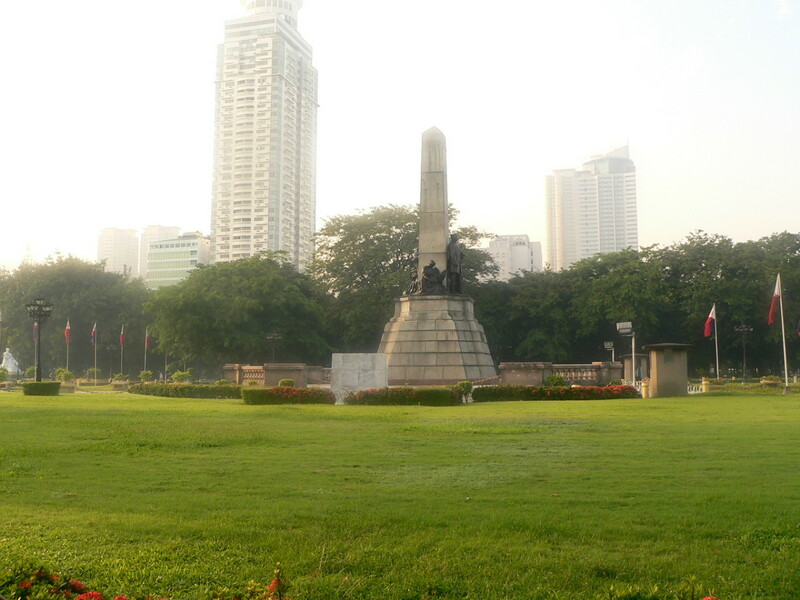 It was several years since I last visited the biggest park in Manila so I was momentarily overwhelmed by lots of new sights and sounds after leaving the bus. At first glance, the pedicab driver looked elderly. His face was wrinkled and his mouth toothless. But when he started pedaling - whoa - I started holding my heart inside my throat. The driver, who seemed like a senior citizen, was a muscular and fearless navigator of old Manila streets. He crossed the sidewalks and mini-parks to avoid the main roads and, obviously, the traffic enforcers. The small sidecar was made of spindly steel bars welded together. I hear rickety noises every time we turned sharp corners. Both the bicycle and the steel cart were protesting loudly against the abusive use but the driver remained hell-bent on arriving to my destination. After twenty minutes of the most speedy and bumpy ride of my life, I saw the tip of the Rizal Monument proudly pointing to the blue and white skies. To reach it, we had to cross a wide street first. Amazingly, most cars and trucks gave way to us and to other pedicabs as well. 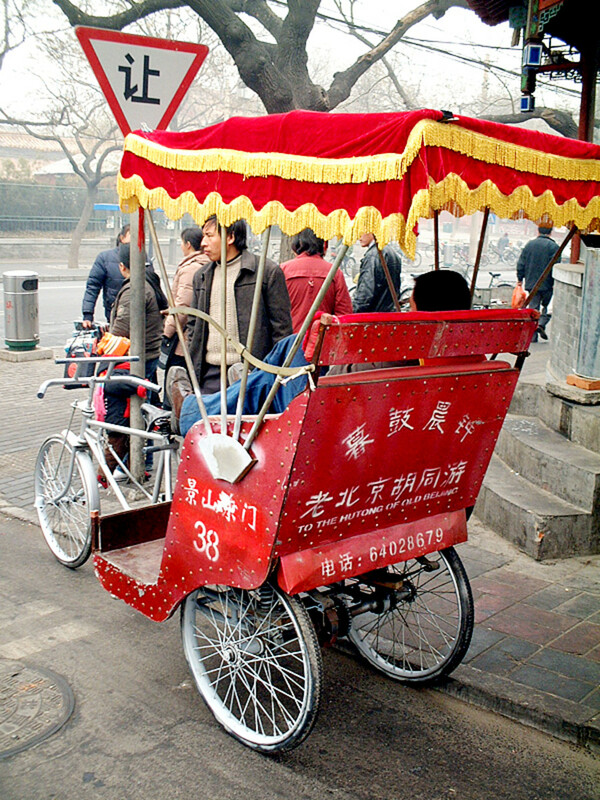 It seemed pedicab drivers earned respect maybe because they use only their strong legs. No gas, no pollution. 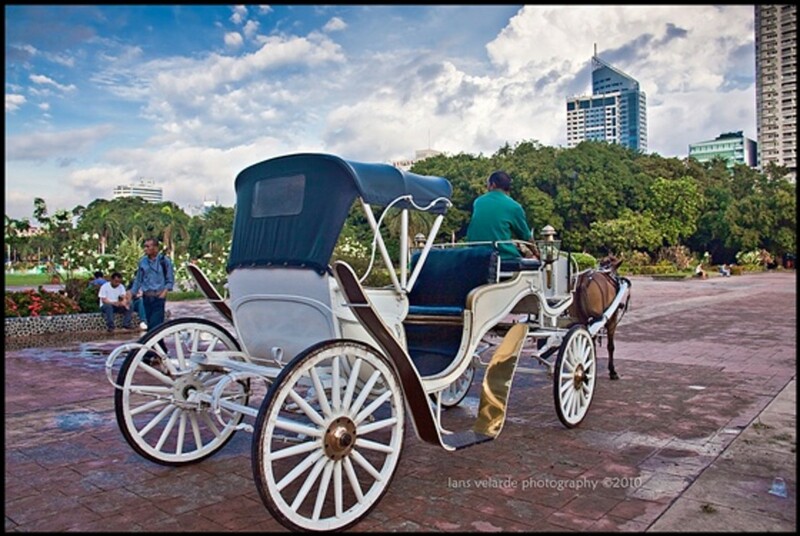 The calesa, a wooded cart pulled by a horse, was another no-pollution ride. 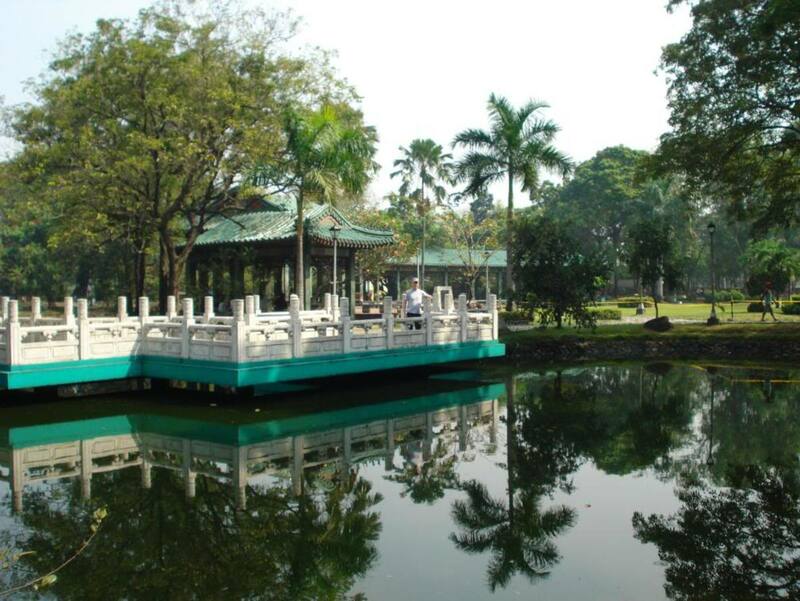 After several hours of exploring the lush gardens and various features of Luneta, I decided to ride the calesa. It was a relaxing one-hour ride. I arrived sedately at the bus terminal. 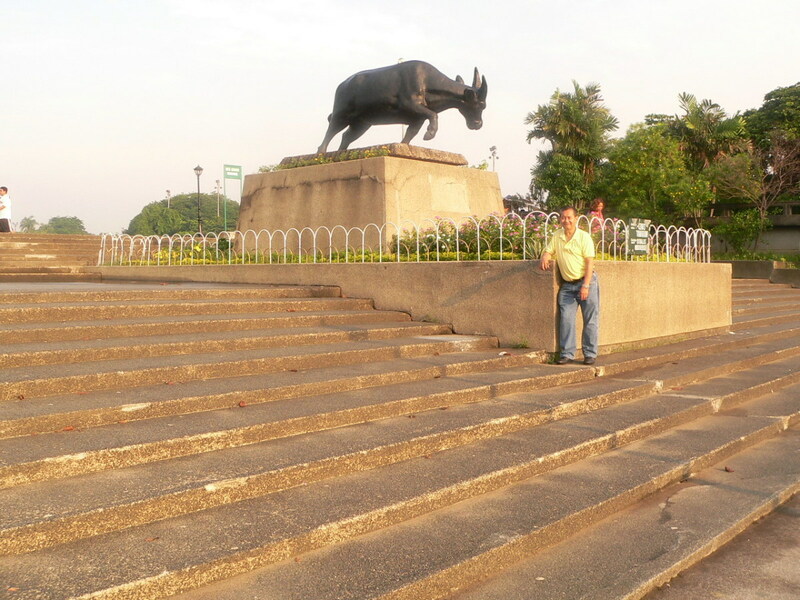 There are lots of interesting stuffs are waiting to be gawked at inside and around the Rizal Park. 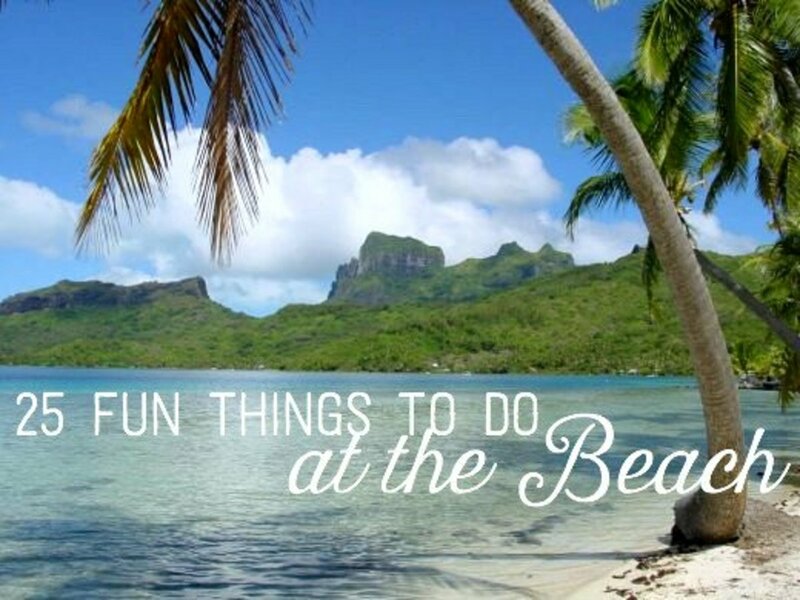 Visitors often need several days to enjoy each and every attraction listed below. Tropical countries like the Philippines require everyone to wear a hat for protection against the sun’s heat. Children are super sensitive to skin-damaging ultraviolet rays so they should be protected by wide-brimmed hats. The iPlay Babywear Brim Hat comes in different colors. Each has strings that can be tied under the chin. Adidas is almost always the name that comes to mind when thinking of a footwear. Why not when Adidas is known as sturdy and trendy all over the world? For travelers, men or women, The ‘Adidas Original Unisex Adilette Sandals’ is more than adequate travel companion for the adventurous feet. 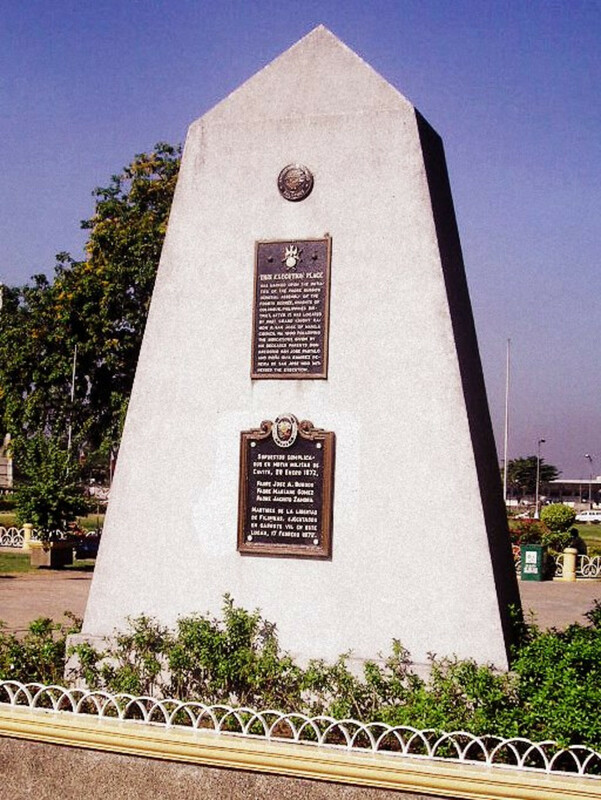 It's been a long time since I last visited Luneta. Your hub reminded me of fun memories. Maybe I should visit again one of these days! 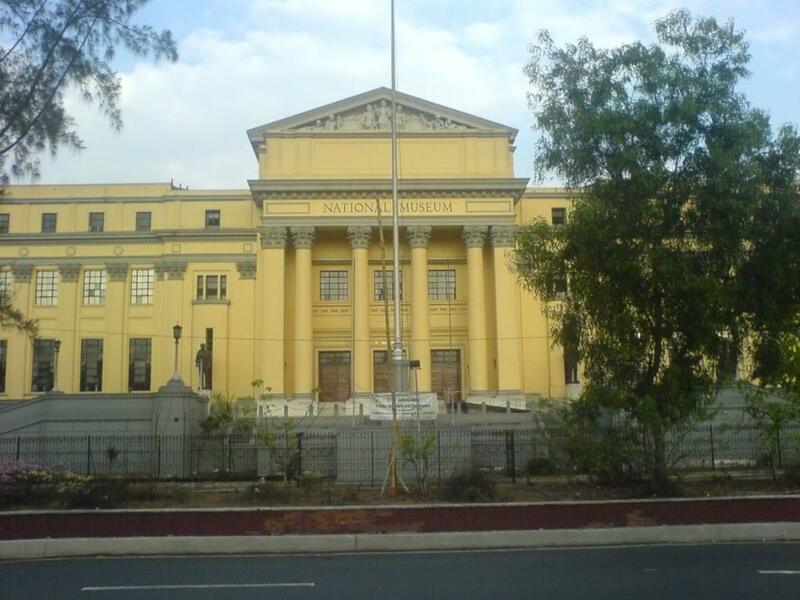 I viewed the video of our National Hero-Jose P. Rizal's execution. The players played the reenactment well especially actor, Cesar Montano. history class. Good work. Our young must know this part of our shining history. Thank you for sharing this. Thank you, quicksand :D The promotional aspect is quite incidental. 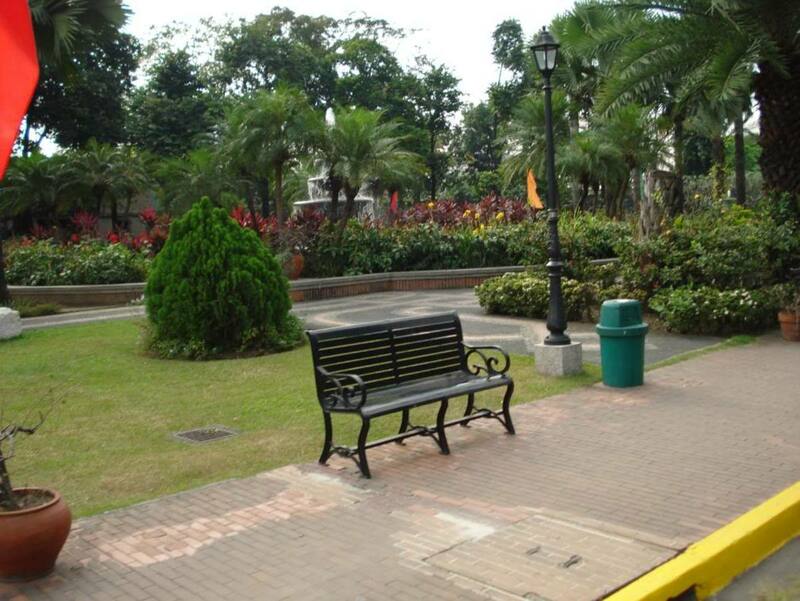 This hub was a peek to my happy childhood when I and my family still had time to hang-out in the Luneta Park. I guess, I just missed being a child. lol. Many thanks, too! Your Majesty, you have posted some great pictures. 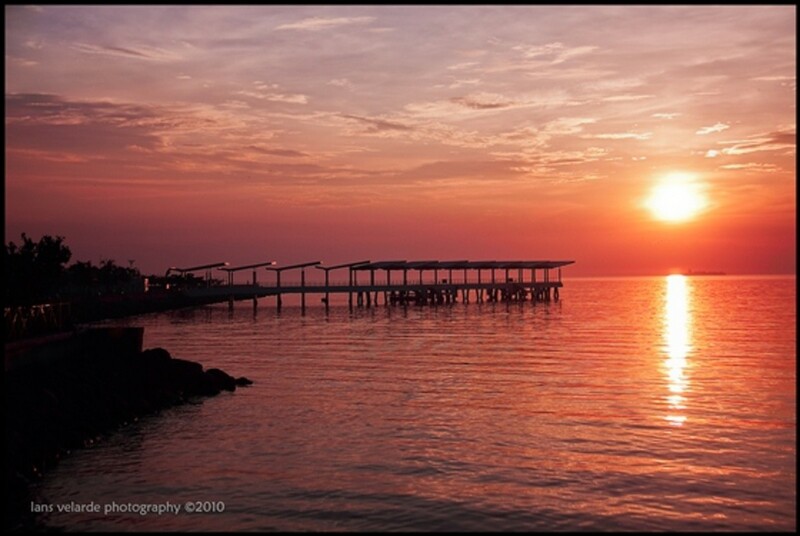 I am sure the Tourism Industry in the Phillipines will benefit a great deal via your promotional efforts. Good luck and many thanks to you!